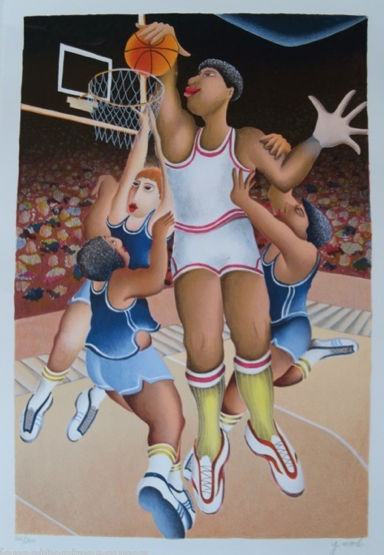 This is a hand signed serigraph by Yuval Mahler titled “BASKETBALL”. 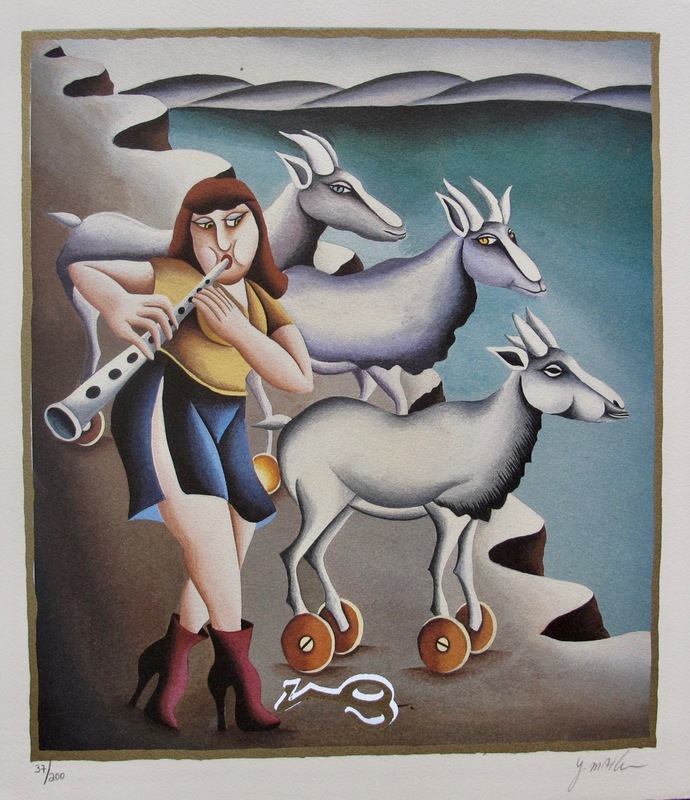 This is a hand signed serigraph by Yuval Mahler titled “Capricorn” from the Zodiac Suite. 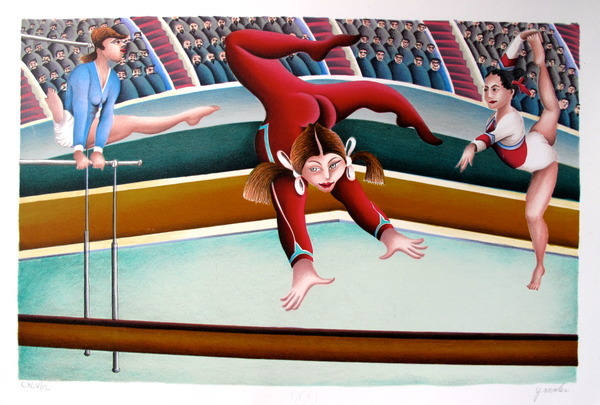 This is a hand signed serigraph by Yuval Mahler titled “GYMNASTS”. 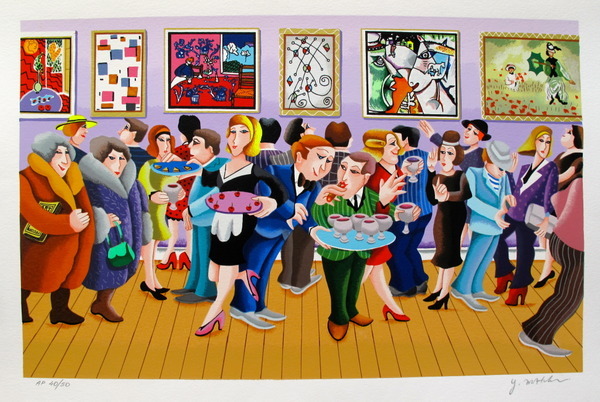 This is a hand signed serigraph by Yuval Mahler titled “OPENING DAY”. 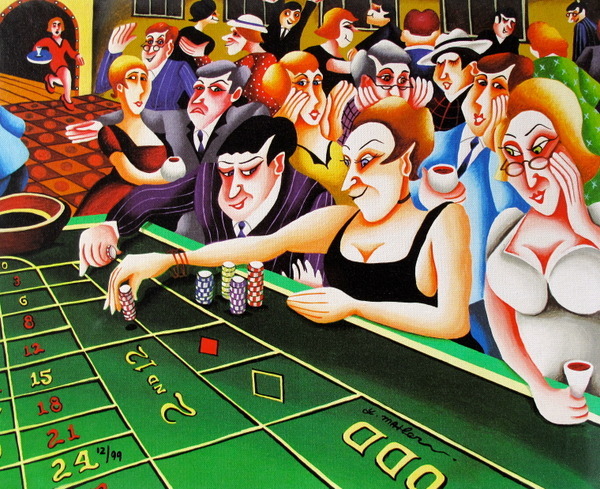 This is a hand signed giclee on canvas by Yuval Mahler titled “ROULETTE TABLE” from his Gambling Series. 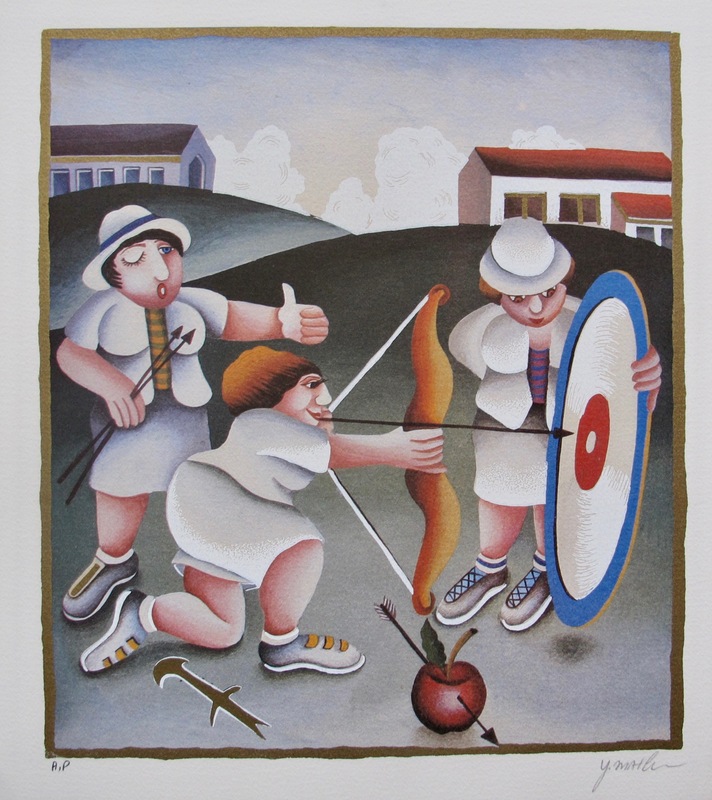 This is a hand signed serigraph by Yuval Mahler titled “Sagittarius” from the Zodiac Suite. 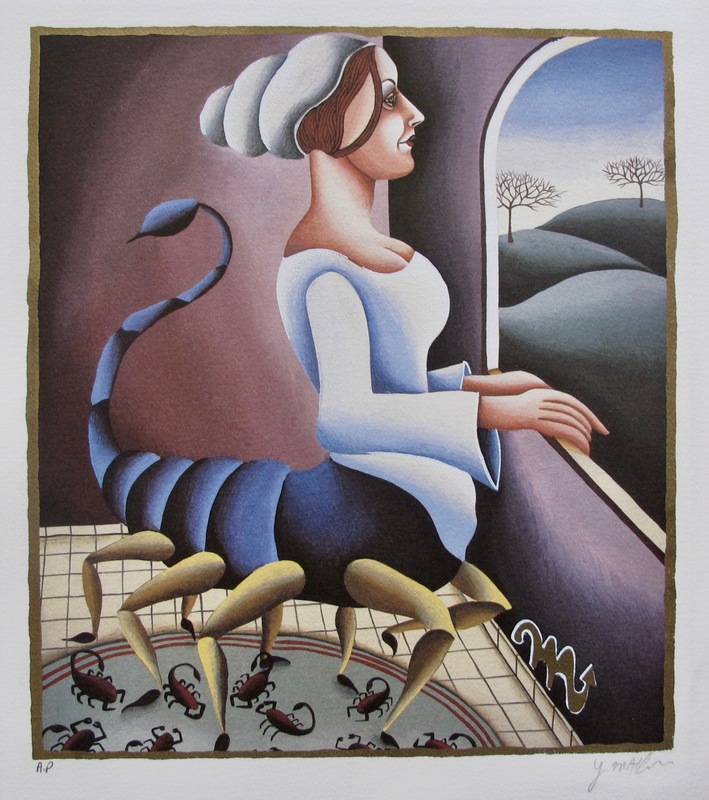 This is a hand signed serigraph by Yuval Mahler titled “Scorpio” from the Zodiac Suite.